Anton Yelchin (born 11.03.1989) Anton Yelchin is a Russian born American actor, best known for his role as Pavel Chekov in the 'Star Trek' reboot television series. Childhood: Anton Yelchin was born in Saint Petersburg, Russia but grew up in California when his parents moved as refugees. 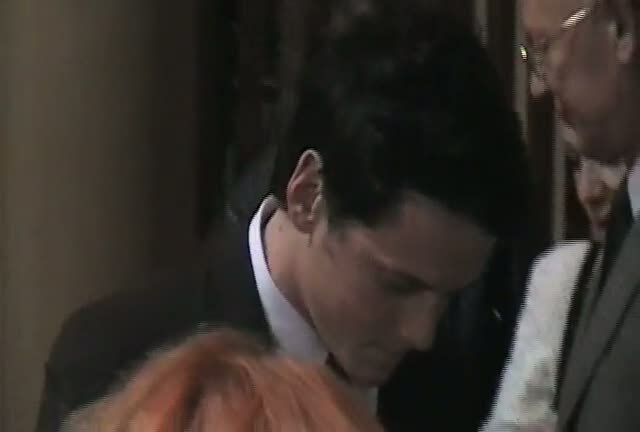 His parents were figure skaters Irina Korina and Viktor Yelchin. Although he was not good at figure skating, he did enjoy playing the guitar and was in a band called The Hammerheads. He attended the Sherman Oaks Center for Enriched Studies and studied film at the University of Southern California. 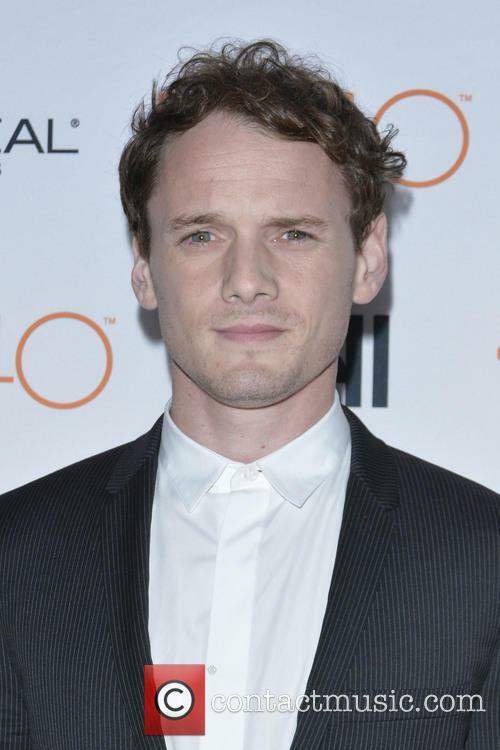 Acting career: Anton Yelchin had early roles in 2000's 'A Time for Dancing' alongside Shiri Appleby and Larisa Oleynik, 2001's 'Delivering Milo' with Albert Finney and Bridget Fonda, and 'Along Came A Spider' which also starred Morgan Freeman. Also in 2001 he had the leading role in 'Hearts in Atlantis' opposite Anthony Hopkins which won him a Young Artist Award. In 2004, he began starring in the drama 'Huff' alongside Hank Azaria. 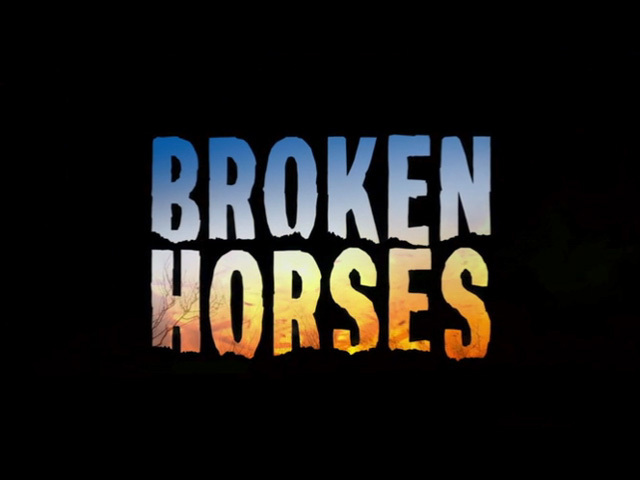 The show ran for two seasons until 2006. He also appeared in coming-of-age movie 'House Of D' with Robin Williams. 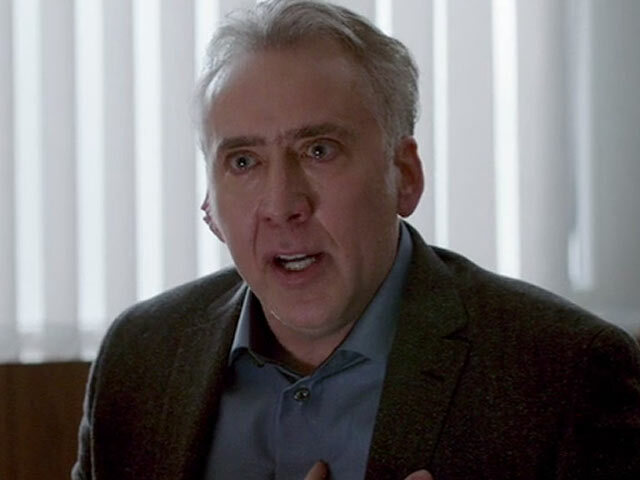 In 2006, he appeared in an episode of 'Law & Order: Criminal Intent' and had a rather more disturbing role in 'Criminal Minds'. The following year he was in crime drama 'Alpha Dog' opposite Emile Hirsch, Justin Timberlake, Sharon Stone and Bruce Willis, and played the lead character in 'Fierce People' with Diane Lane and Kristen Stewart. In 2008, he played the eponymous role in 'Charlie Bartlett' which also starred Robert Downey Jr., and appeared with music duo t.A.T.u. in 'You and I'. 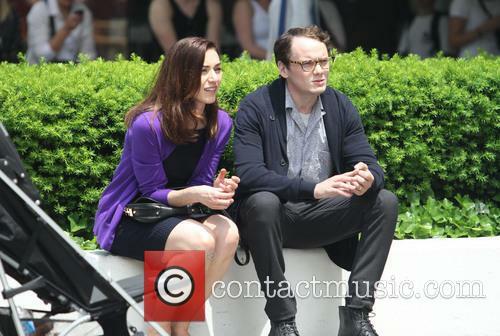 He also co-starred with Susan Sarandon and Justin Chatwin in comedy drama 'Middle of Nowhere'. 2009 saw him in the Oscar winning movie 'Star Trek' with Chris Pine and Zachary Quinto as well as sci-fi flick 'Terminator Salvation' with starred Christian Bale and Sam Worthington. 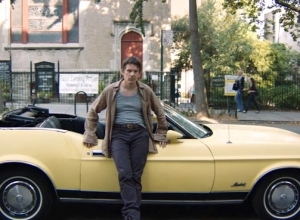 In 2011, he and Felicity Jones starred in the romance 'Like Crazy', and he also starred in the 'Fright Night' remake with Colin Farrell and lent his voice to Clumsy Smurf in 'The Smurfs' movie. The next year he voiced the Albino Pirate in the stop-motion film 'The Pirates! In an Adventure with Scientists'. 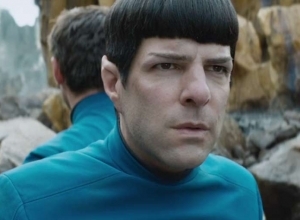 In 2013, Yelchin reprised the role of Chekov in 'Star Trek: Into Darkness'. 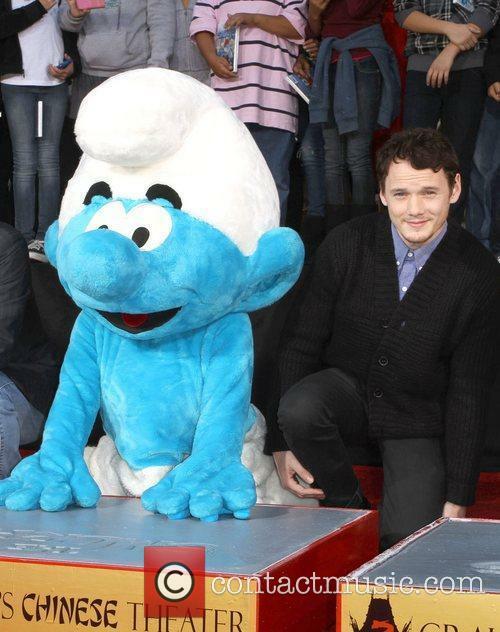 Similarly, he reprised the role of Clumsy Smurf in 'The Smurfs 2'. 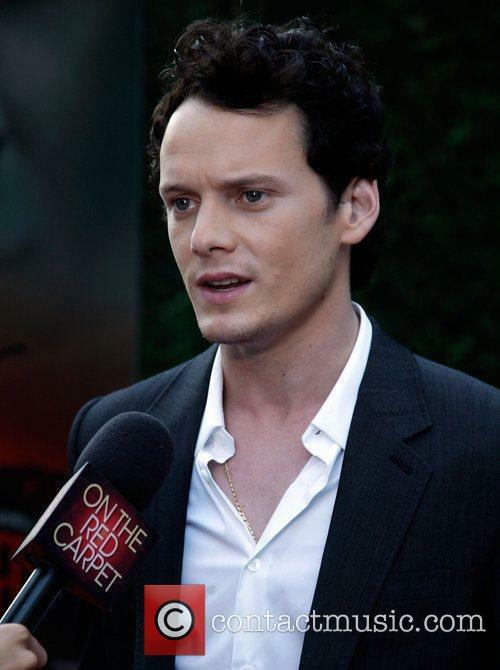 Also in 2013, Yelchin was cast in the titular leading role of 'Odd Thomas', in which he portrayed a psychic that was able to see dead people before going about solving or avenging their murder. 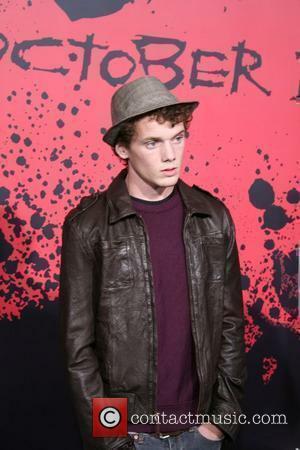 Yelchin was killed in 2016 when his Jeep Grand Cherokee malfunctioned and pinned him to the security gate at his California home. 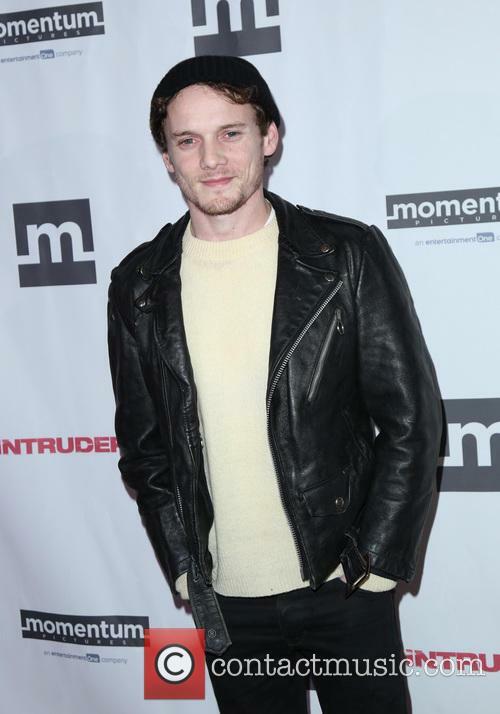 The parents of the late Star Trek actor Anton Yelchin have settled a wrongful death lawsuit with Fiat Chrysler, the makers of the Jeep Grand Cherokee SUV that killed their son in 2016. The terms of the settlement, which was filed in the Los Angeles Superior Court earlier this week, were not disclosed, but a later statement indicated that the proceeds will go to the Anton Yelchin Foundation and also toward the filming of a documentary. The late actor was remembered by his co-stars and friends at the weekend. It's hard to believe it's been sixteen months since we lost young actor Anton Yelchin in a freak vehicular accident, and his friends and co-stars have proved that they continue to grieve for him as they celebrated his life at a service in Hollywood at the weekend. Friends and family of the 'Star Trek' star, who died in June 2016 at 27-year-old, gathered at the Hollywood Forever Cemetery in Los Angeles yesterday (October 8th 2017) for the unveiling of a memorial statue in his honour in the Garden of Legends. The third instalment in the rebooted franchise pulled in $59.9m, but it still fell short of the previous two outings. 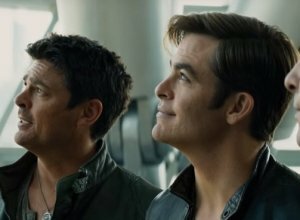 Star Trek Beyond has topped the US box office on its opening weekend, taking $59.9m. 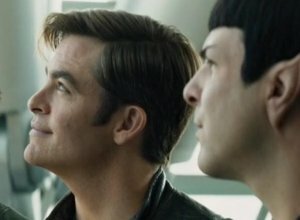 The film had one of best US openings of summer to date, however it failed to match the opening of Star Trek: Into Darkness which debuted with $70m in 2013. 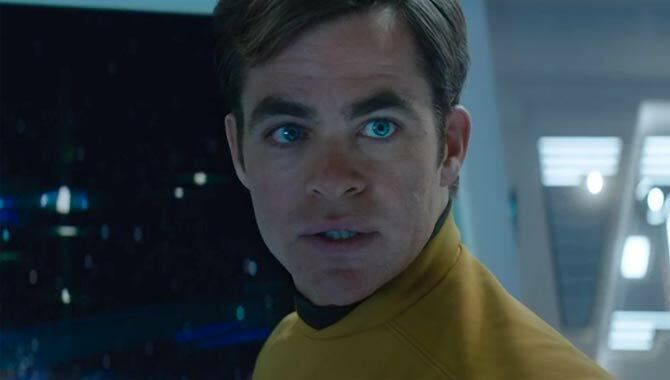 Chris Pine in Star Trek Beyond. The first film in the rebooted franchise, Star Trek, had scored even better when it opened in 2009, taking $75m. But Star Trek Beyond’s $59.9m was enough to knock off last week’s number one, The Secret Life of Pets, which fell to number two after taking $29.3m. 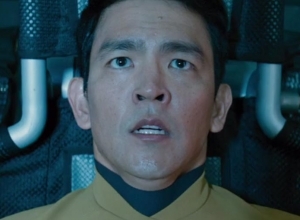 The 'Star Trek' actor died after getting trapped by his car. Young 'Star Trek' actor Anton Yelchin has tragically died in a freak car accident at the age of just 27. The horrific event took place in the early hours of yesterday morning (June 19th 2016) at his home in San Fernando Valley, Los Angeles. The rising star was found by his friends trapped between his car and his mailbox at around 1am on Sunday morning, with the car's engine still in neutral as if it had rolled backwards with the incline of the driveway after he had gotten out of the vehicle. No other details surrounding his death have as yet been announced. It joins '10 Cloverfield Lane' and the upcoming ghost story 'The Conjuring 2'. This year is quite the year for horror. We've already seen a good handful of epic chillers and it's not stopping there. Stephen King's 'Cell' is the latest movie to be announced for release later this year, but here's a look at what we've seen so far and what's to come this summer. 1. 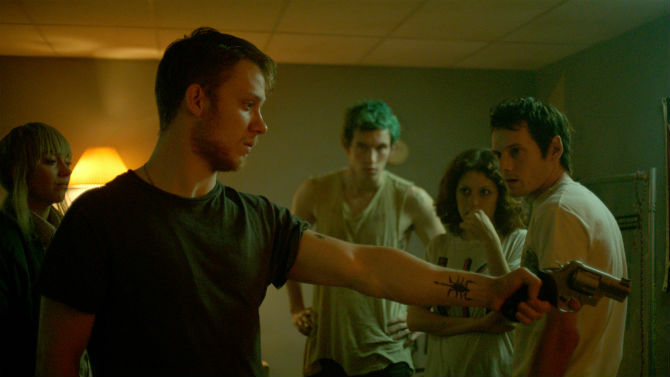 Green Room - Patrick Stewart as a ruthless psychopath determined to murder a punk band may seem an unlikely concept but that's what makes this nerve shredding horror (directed by Jeremy Saulnier of 'Blue Ruin') so grippingly intense. When a band shows up at neo-Nazi bar for a show, they unwittingly find themselves witnesses to a brutal murder - and now they're next on the hitlist. 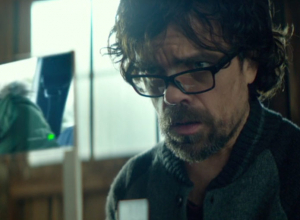 Alongside Patrick Stewart, the movie also stars Joe Cole from 'Peaky Blinders', '28 Weeks Later' actress Imogen Poots and 'Star Trek Into Darkness' star Anton Yelchin. On the board between Mexico and the United States, something big is brewing. A war between the police force and Cartel drug-runners is ready to explode into something cataclysmic. 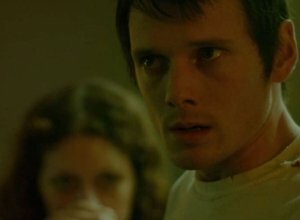 When concert violinist Jacob (Anton Yelchin) returns to his family's home with his fiancé to see his brother, Buddy (Chris Marquette), spirits are high. 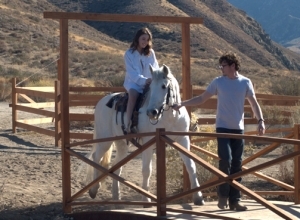 Buddy is unable to attend the upcoming wedding, but has invited his brother down to see the new ranch he has built. Things don't add up, however, as there is no way that Buddy would ever have been able to afford to pay for all of the work that has been done. Slowly, the plot begins to unravel, and it turns out that Buddy isn't all that he seems.